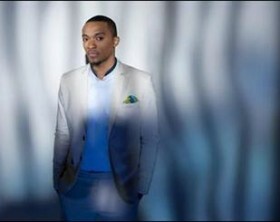 As Jonathan McReynolds prepares to drop his new CD, check him out in the studio singing his hit single, PRESSURE. His music is powerful. With Special Guests: The Brooklyn Allstars, The New Golden Jubilees, The Sounds of Joy, The Greater Refuge Temple Praise Team and More.